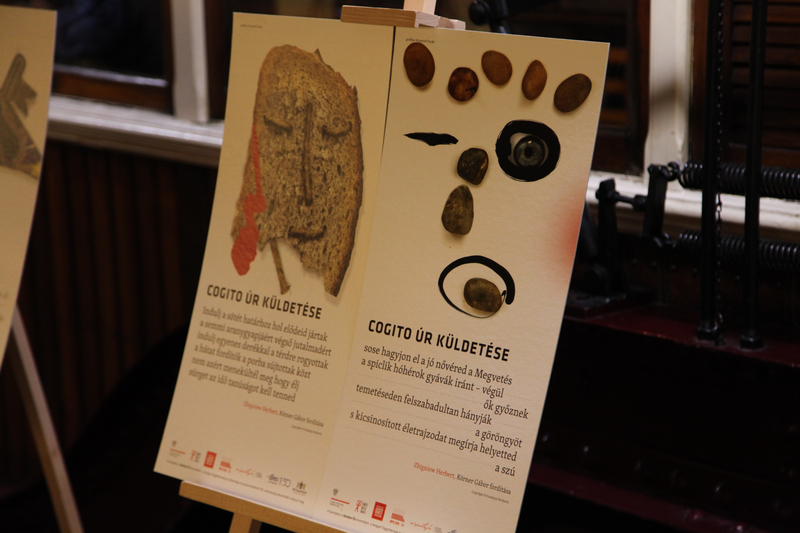 Several hundred posters with excerpts of Zbigniew Herbert's poems appeared on Tuesday in the carriages of the Budapest underground. 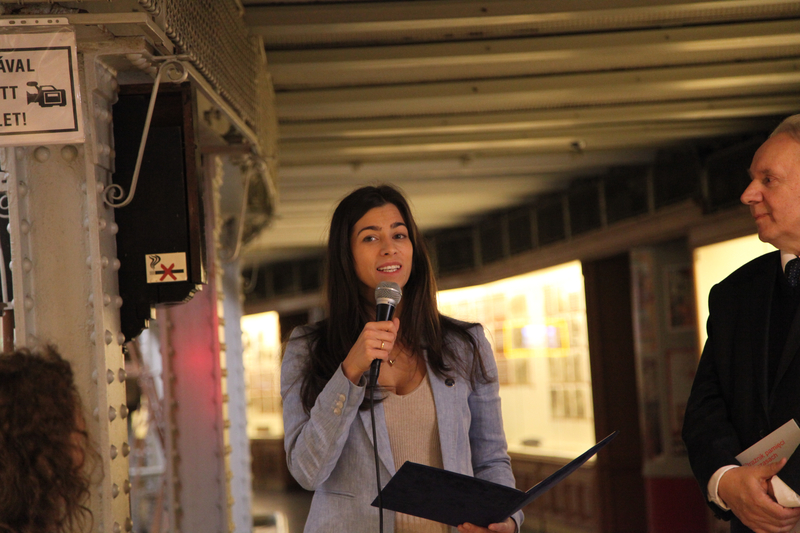 The campaign "Poems on the Underground", which will last until 20th December, was inaugurated by the representatives of the Polish Book Institute and the Polish Institute in Budapest. 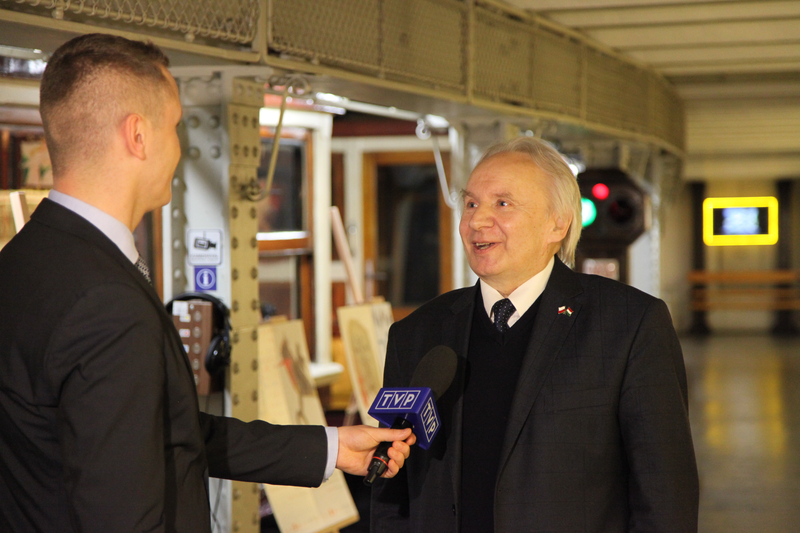 On Tuesday in Budapest, the underground Underground Railway Museum at the Deak Ferenc station hosted a press conference inaugurating the campaign; it was attended, among others, by Jerzy Snopek, Ambassador of the Republic of Poland to Hungary, Dariusz Jaworski, Director of the Polish Book Institute, Alexandra Szalay-Bobroviniczka Deputy Mayor of Budapest, and Joanna Urbańska, Director of the Polish Institute in Budapest. Dariusz Jaworski pointed out that people travelling on the underground usually come across various commercial advertisements or announcements, and suddenly, they will now come into contact with poetry. "A poetry that can be distressing, astonishing, that can be rejected or just as well accepted. The poetics of Herbert and what he spoke about, I believe that it hits home," noted Jaworski. He also added that the Book Institute intends to return to this formula next year. Alexandra Szalay-Bobroviniczky admitted that for Hungarians "anything that comes from Poland has a very positive meaning". 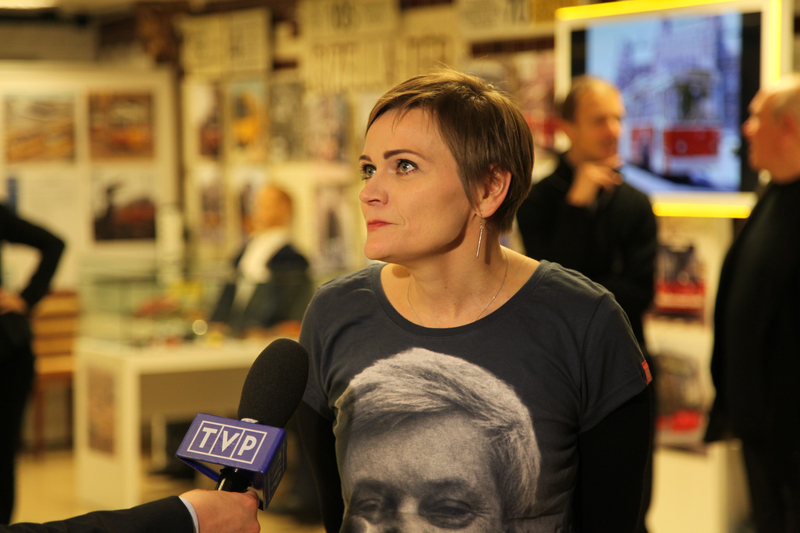 She added that on the underground, people usually only look around and ahead, and this campaign will help the Polish literature to "return to them with a deeper meaning". 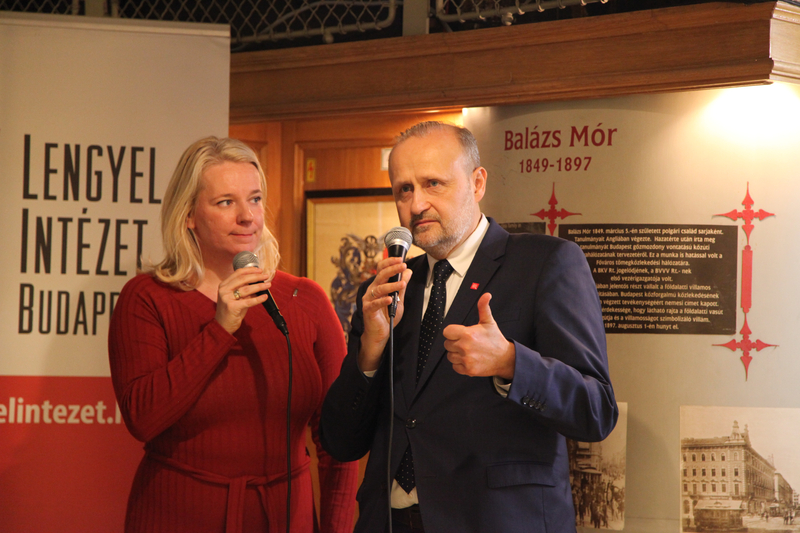 Joanna Urbańska pointed out that the campaign, which begins on Tuesday, "is one of the most important aspects of the agenda" of the Hungarian celebrations of the 100th anniversary of Poland's regaining independence. "In general, we continue our efforts to remind people of the great heroism, perseverance, and courage required in the armed struggle for freedom. However, while bowing down before the heroes, today’s event prompts us to focus on another aspect of the battle for independence, one of the most important battlefields of which was culture," explained Urbańska. She emphasised that Poles preserved their national identity thanks to the fact that they managed to preserve their culture. "And to a considerable extent, the brilliant poets such as Zbigniew Herbert contributed to this," she added. 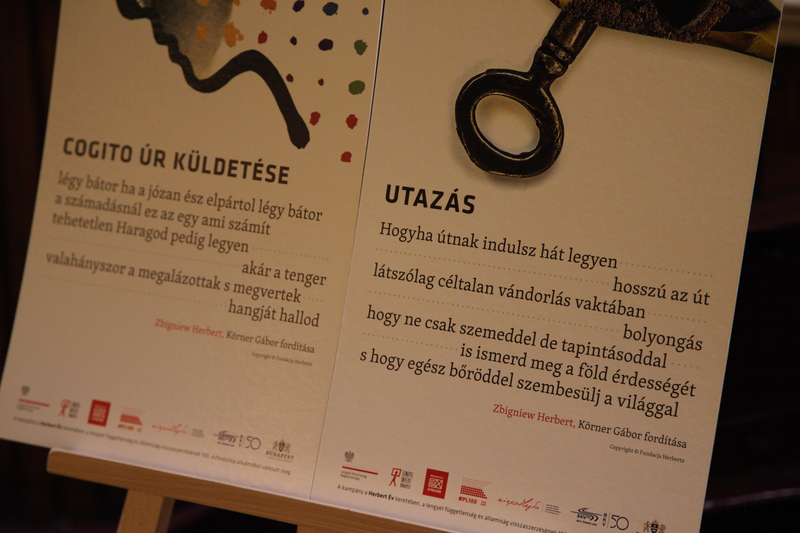 Several hundred posters with Herbert's poems, which were hung in Budapest on the M2, M3, and M4 metro lines, were prepared by the graphic designer Krzysztof Ducki. The Metro features excerpts of poems such as Węgrom ("To Hungarians"), Pan Cogito o postawie wyprostowanej ("Mr. Cogito on Upright Attitudes"), Potęga smaku ("The Power of Taste"), Przesłanie Pana Cogito ("The Envoy of Mr. Cogito", Podróż ("A Journey"). In an interview with PAP (Polish Press Agency), Ducki said that "nowadays, there is such a high verbalisation of certain messages that people do not pay attention to them". "Therefore, I wanted to come up with something that would attract their attention. When they notice, they will approach, they may start reading," said the author of the posters. He pointed out, however, that if he was to create illustrations for a book, he would "certainly have chosen other forms of expression". 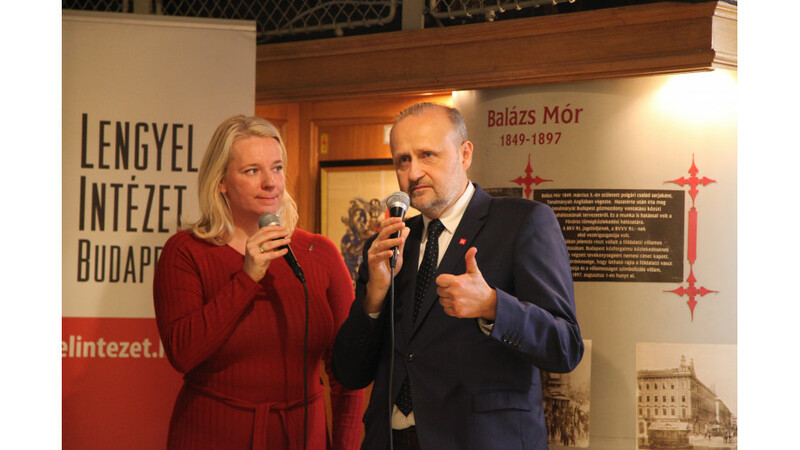 The Ambassador of the Republic of Poland to Hungary, Jerzy Snopek, pointed out that Herbert is present in the consciousness of the country's inhabitants. 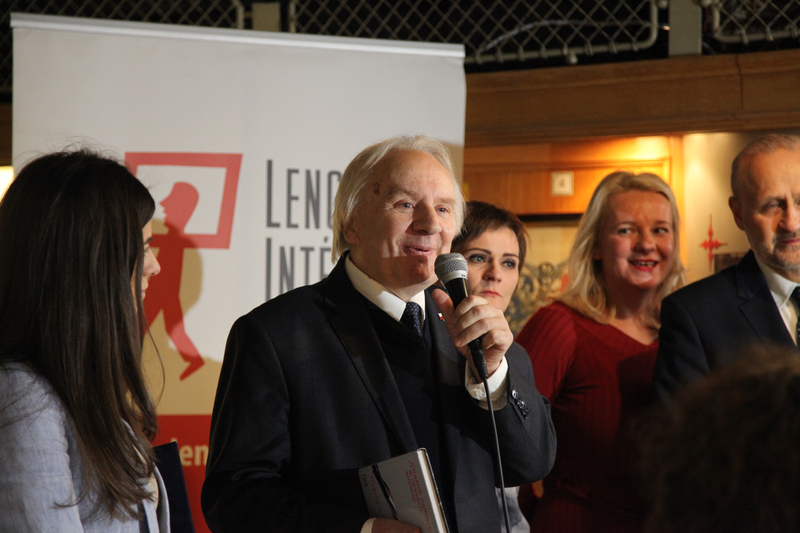 "The Hungarian intelligentsia environment, let alone the literary environment, is, one could say, on very familiar terms with Herbert; they are in contact with him, his translations and new editions are appearing in Hungary," said the ambassador. He stressed, however, that "every love must be nurtured, and in this country, too; therefore, we must remind people of Herbert". "I am certain that he will inspire many travellers on the metro to reach for his works,” he added. The Book Institute, justifying the choice of this poet in the campaign, wrote that "this choice is justified inasmuch as Herbert's work undeniably fits into the canon of ‘national poetry’, so important and functional in the year of the 100th anniversary of Poland's regaining independence". It has been written that it is also "a tribute to the poet, concluding the year 2018, which took place under his literary patronage". A similar campagin ended on Sunday in London. Excerpts of Herbert's The Envoy of Mr. Cogito, Rymkiewicz's Oktostychy, and Mickiewicz's Pan Tadeusz could be read by passengers of the local underground. The Book Institute prepared 1650 posters presenting selected fragments of Polish poetry. This was the last touch of the three-year project "Market Focus: Poland" at the London Book Fair 2017. The campaign was carried out on 5-18th November 2018 (PAP).